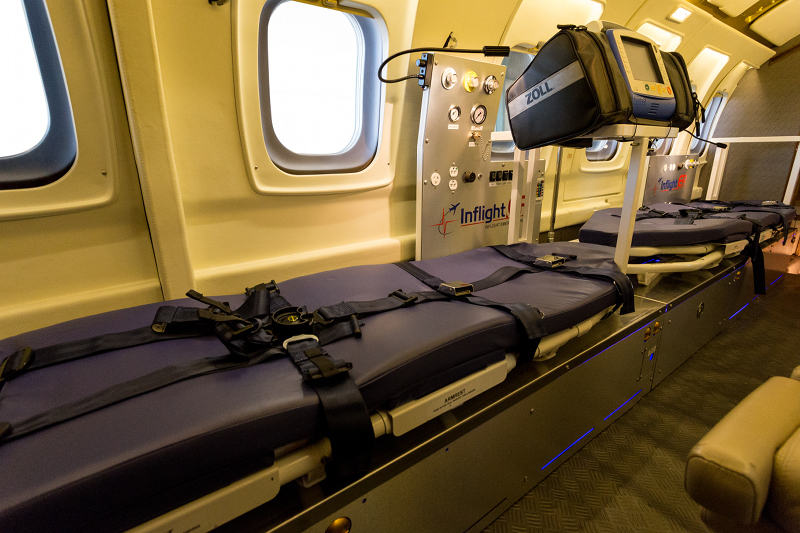 InFlight ER will be exhibiting at the 2013 Aeromedical Society of Australasia (ASA) and Flight Nurses Australia (FNA) 25th Scientific Meeting in Melbourne 28th – 30th August. The ASA & FNA Scientific Meeting has established itself as the leading Australasian event for the aeromedical industry. 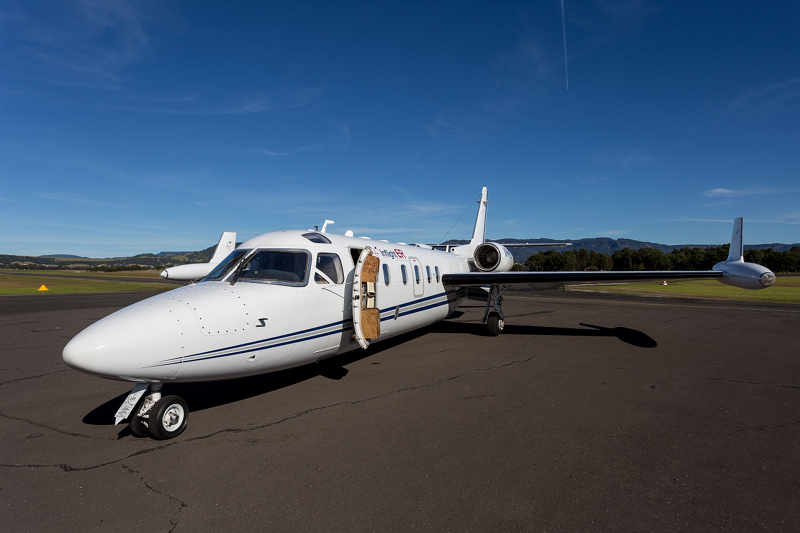 Meeting organisers are expecting approximately 180 – 200 delegates from the Australasian aeromedical industry as well as members of the Association of Air Medical Services USA and European Helicopter Emergency Medical Service & Air Ambulance Committee. If you are attending the ASA & FNA Scientific Meeting this year, we invite you to meet with CEO Neil Allen and Charter Manager Julie Abbott, to determine how InFlight ER may assist with your specific mission requirements. When you drop in at our booth, enter our lucky draw competition and stand a chance to win a Lifetime Outdoor Folding Table and 2 Dune 4WD Outdoor Nomad chairs. This entry was posted in News on August 13, 2013 by William Gebers.